Foods, beverages, and smoking can stain teeth and wear away enamel, but thanks to advances in cosmetic dentistry, you can counter these effects and have bright, healthy-looking teeth. At their practice in The Woodlands, Texas, top cosmetic dentists David B. Epstein, DDS, and Nikita Vakil, DMD, install veneers to cover discolored teeth, gaps, and misalignments. To learn more about what veneers can do for your smile, call or schedule an appointment online today. Dental veneers are thin pieces of porcelain that your dentist attaches to the front surfaces of your teeth, covering up discolorations and damage. Veneers look like natural, healthy enamel, but because they’re made out of porcelain, they’re much more resistant to stains. 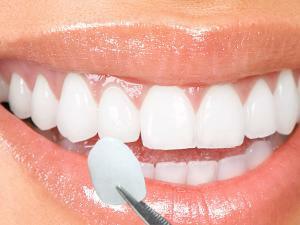 Veneers are an excellent choice if you have discolored or stained teeth that haven’t responded to teeth whitening. They also last about a decade, far longer than any teeth whitening procedure. Keep in mind that for these applications, veneers do not actually improve the alignment of teeth. Do veneers function like normal teeth? 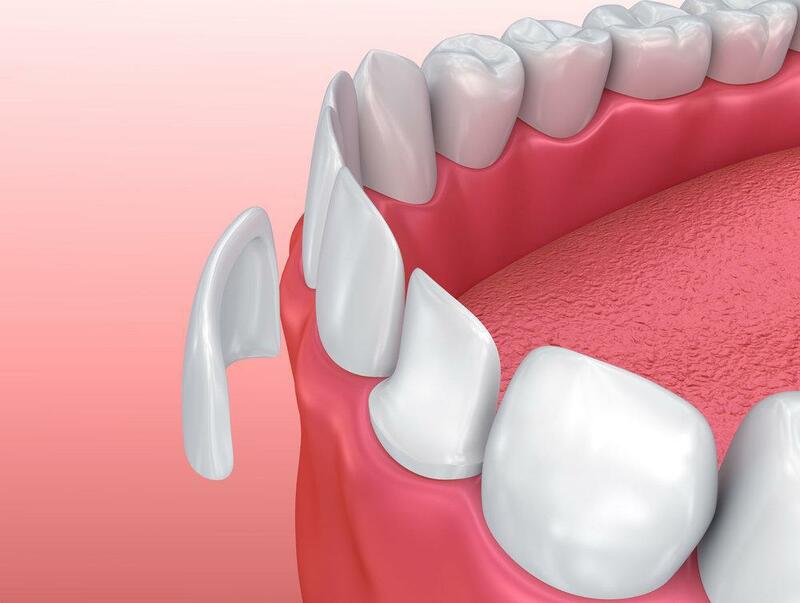 Teeth with veneers function just like natural, healthy teeth, and they require less alteration of your teeth than other restorative procedures like crowns. Though their application is primarily cosmetic, veneers can also make teeth stronger by replacing lost enamel, which can’t grow back on its own. What should I expect from a veneer procedure? Dental veneers are designed to be permanent, so your dentist determines if they’re the best cosmetic option for you by going over your goals, performing a dental exam, and taking X-rays of your teeth. Thankfully, dental veneers are highly customizable, so there’s a good chance they can improve the appearance of your smile as long as your teeth are generally healthy. To prepare your teeth for veneers, Dr. Epstein or Dr. Vikil shave off a tiny portion of your enamel, about equal to the thickness of the veneers. Your dentist numbs the area with a local anesthetic before performing this step of the process. After removing the enamel, your dentist takes impressions of your teeth and sends them to a dental lab, which constructs your veneers. 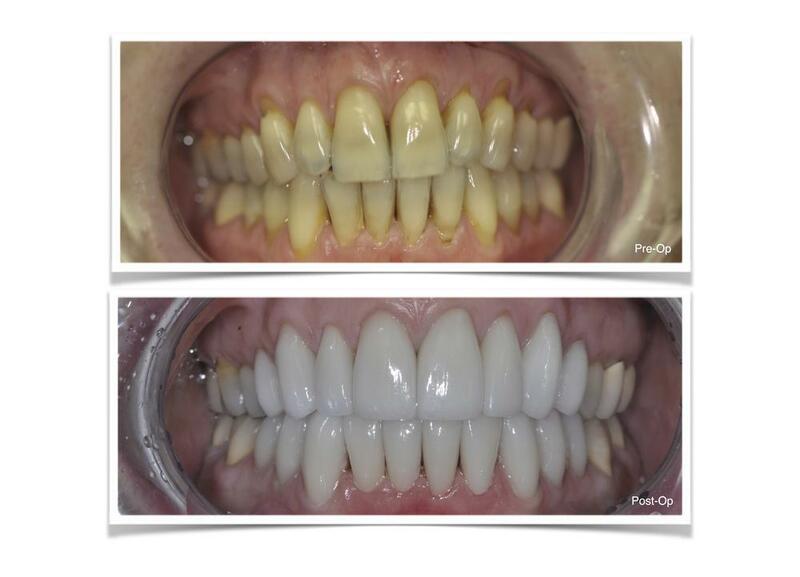 Your veneers take 2-4 weeks to create. Once they’re ready, you come into the office, where your dentist trims the veneers as necessary so they perfectly fit your teeth. They then permanently bond the veneers to your teeth with dental cement. To find out how veneers can improve your smile, call or use the online booking tool today.